If you are missing one or more teeth and have a gap in your smile, a dental bridge can be an ideal solution for restoring your teeth. Bridges are natural-looking devices custom designed to span a gap in your smile. They preserve your alignment and prevent other negative effects that are caused by missing teeth. Dr. Liska uses bridges that are made at a trusted lab using high quality dental porcelain fused to ceramic.  He has extensive experience and training in restorative dentistry and can restore your smile back to full health and function. Dental bridges are certainly a viable option for most people, but for those who want a stronger and more permanent solution, Dr. Liska prefers the use of dental implants. Dental implants are becoming the modern standard for permanent tooth replacement and Dr. Liska recommends dental implants as the better solution over dental bridges whenever possible. Whether it’s one, two or many missing teeth that you need to replace, there are various options to restore your smile. For patients who are missing several teeth or need all their teeth replaced, Dr. Liska recommends implant-supported bridges or implant-supported dentures. And when it is just a single missing tooth, he recommends a dental implant and crown as the most natural acting solution. When a dental bridge is installed, the adjacent teeth on either side of the missing tooth need to be crowned so that the bridge can be held in place. These supporting teeth are called “abutment teeth” and they must be shaved down in order to attach the dental bridge. A more conservative approach is to replace the missing tooth with a dental implant. This way, healthy teeth next to the missing tooth don’t need to be shaved down. To make an appointment, call (210) 342-8251 or click here to request an appointment online.